Finding a summer job isn't on the to do lists of as many high school and college students here in northeast Wisconsin as it was in the past, but with the unemployment rate at nearly a record low across the state, job placement experts say it should be a good summer for those young adults to find work. GREEN BAY, Wis. — Despite the gloomy retail news, it's a good time to be a job seeker in Wisconsin - unemployment rates are low, under 3%. But many teens and young adults have shied away from summer work over the last decade. The Bureau of Labor Statistics found that young adults are instead focusing on building their resumes by taking summer courses or doing community service, something that job placement specialists say can come back to haunt those looking for work after college. "Employers don't want to bring in somebody who's not going to work out,” says Executive Director of Bay Area Workforce Development, James Golembeski. “So, the very fact that you can demonstrate that I get up, show up to work, I’m productive, makes a huge difference to a future employer." The Bureau of Labor Statistics found that in the late 1990's, about 52% of teens had a summer job, but today only about 34% of them do. 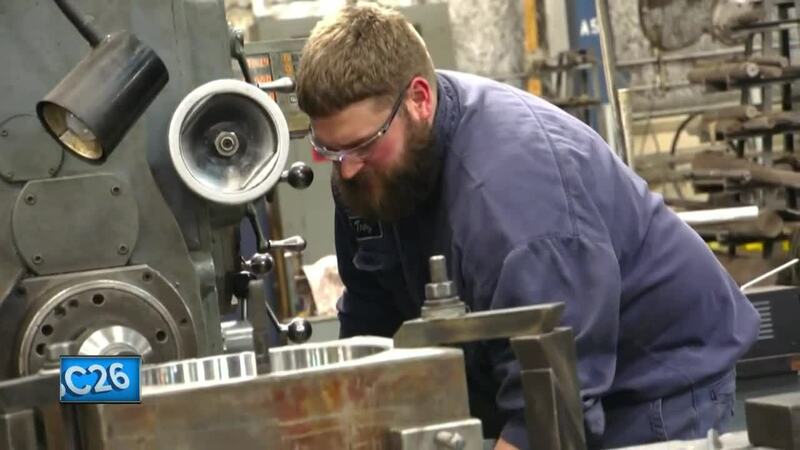 The Bay Area Workforce Development Board says that's not to say the jobs aren't out there - right now, it's estimated that over 2,000 jobs will be made available for summer work in our region in the very near future.